The first of the many. The new year is something that watch collectors are constantly look forward to. The Salon International de la Haute Horlogerie Genève, or SIHH for short, is one of the two main watch-related exhibitions of the year. There are always interesting novelties from SIHH, and this year is no exception either. In our usual tradition, the team at Deployant will be selecting our top 5 favourite pieces from the fair itself. What are my top selections this year? Let’s find out! I have always had a soft spot for modern watches with vintage aesthetics. It provides the best of both worlds – classic looks, but without the perils and tribulations from old movements. 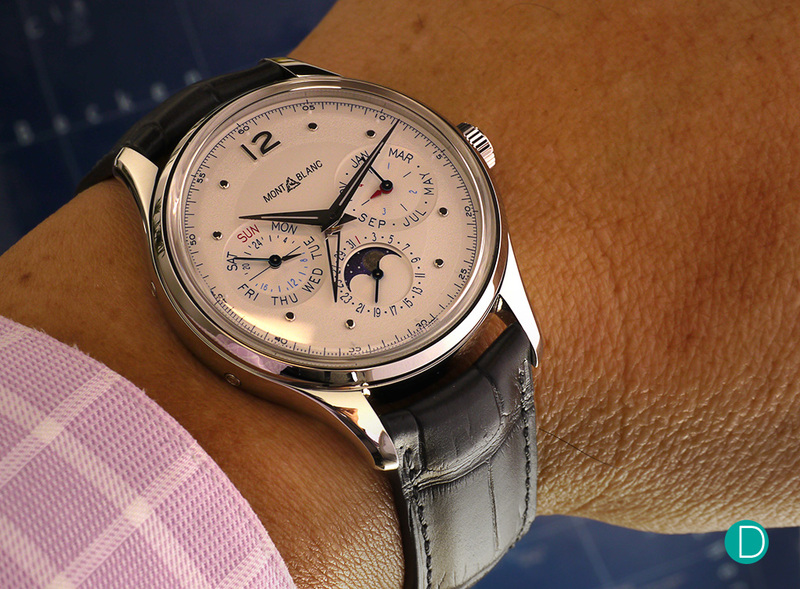 The new Montblanc Heritage Manufacture Perpetual Calendar might have just hit the spot. Ever since Montblanc took over Minerva in the mid-2000s, the brand has been churning out beautiful pieces that were inspired by the Minerva watches of the yesteryear. The new Perpetual Calendar from the Heritage collection is one such piece, with a design inspired by watches from the 1940s. The 40mm watch is nicely sized, with a discreet look and a well-proportioned layout of its indicators. Priced at €14,900 (approximately S$23,023) for the stainless steel variant, the Heritage Manufacture Perpetual Calendar does offer a rather brilliant value proposition for an in-house manufactured piece. There are two novelties in the Vacheron Constantin collection that I like: the FiftySix Complete Calendar, and the Overseas Tourbillon. The former gets a slight edge this time round, with a mesmerising blue dial and a nice symmetrical design. Priced at S$33,100, the FiftySix Complete Calendar is an excellent option for someone who wants a reasonably priced watch from the “Holy Trinity” range with a calendar complication. The finishing is excellent as per usual too, and I personally feel that this is a respectable timepiece to add into any watch collection. When Ulysse Nardin launched the Freak in 2001, it revolutionised the way we view watches. Unlike any conventional timepieces, the Freak does not have any dial, hands, and crown. In addition, it was also the first watch that features silicon in its movement construction. This is certainly an icon. 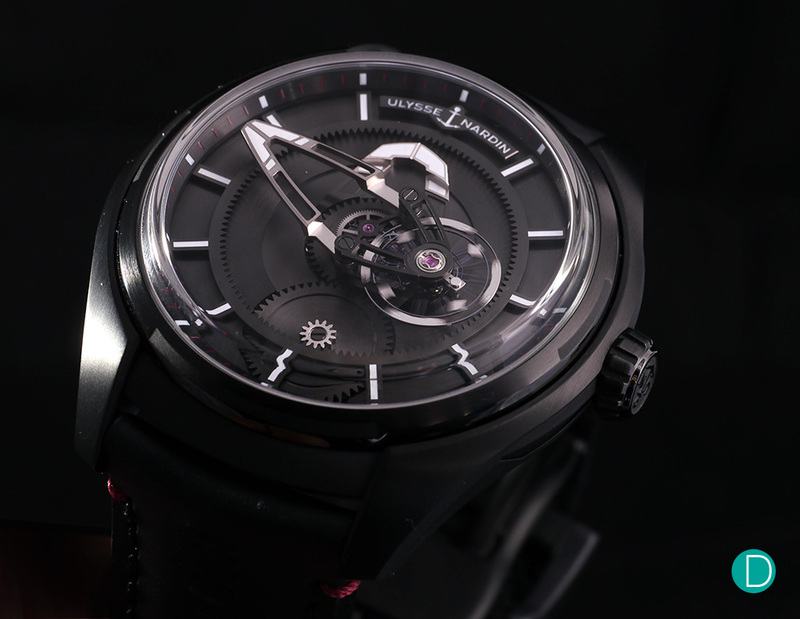 This year, Ulysse Nardin launched a new series of watches for the Freak collection. The version that particularly stood out was the Freak X Ti. It is available in four different variants – with the blue and black version being the most modestly priced one at CHF 21,000 (approximately S$28,641). The watch still features its signature flying carousel complication and timing indicators. 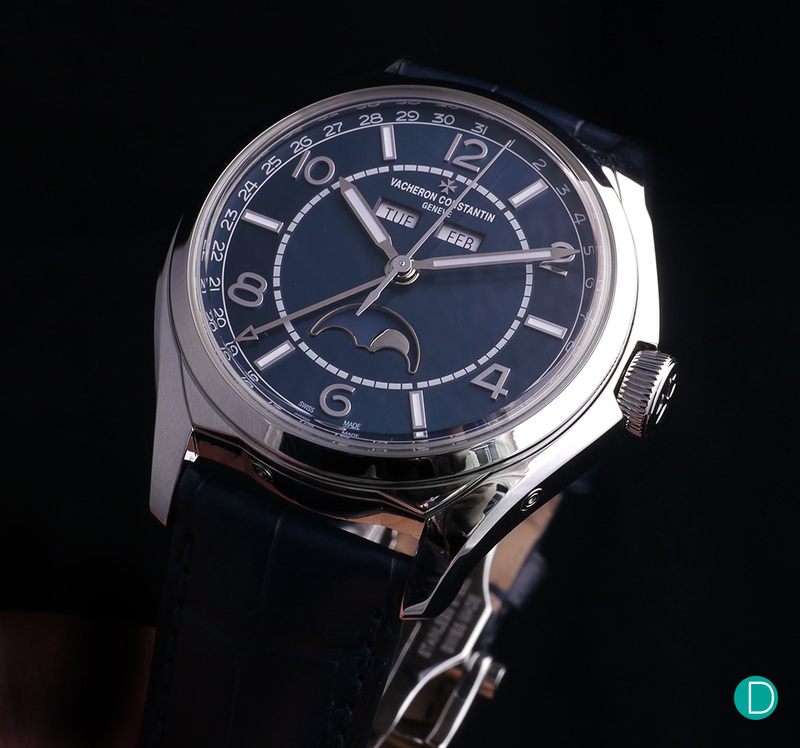 It is finally priced at a level that is more attainable for more regular collectors, and this might be a start of something interesting for the watch manufacturer that is based in Le Locle. One of the brands that I always look forward to in SIHH is A. Lange & Söhne. I mean, how else can you improve perfection? 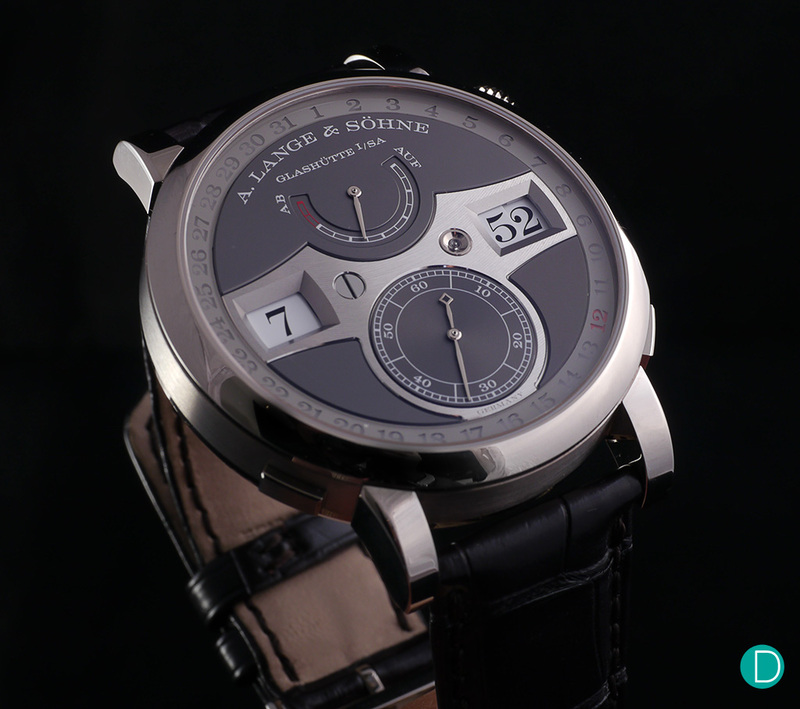 Seems like A. Lange & Söhne had done it again, with the new Zeitwerk Date. The Zeitwerk is an intriguing piece, especially for a traditional maison who is known to produce classical dress watches. It was a really well-made piece, before the Glashütte-based watch manufacturer decided to up the ante with the Striking Time. This SIHH, A. Lange & Söhne had decided to challenge the status quo once more – with the inclusion of a date indicator. We like how the manufacturer had incorporated the date indicator without changing the aesthetics dramatically. It is subtle, yet functional. In addition, the 44.2mm watch now features a pusher to adjust the hour indicator independently – which is much more user-friendly than its predecessors. The Zeitwerk Date is priced at €89,000 (approximately S$137,521), and it will be only available in white gold with a grey dial and a red date. 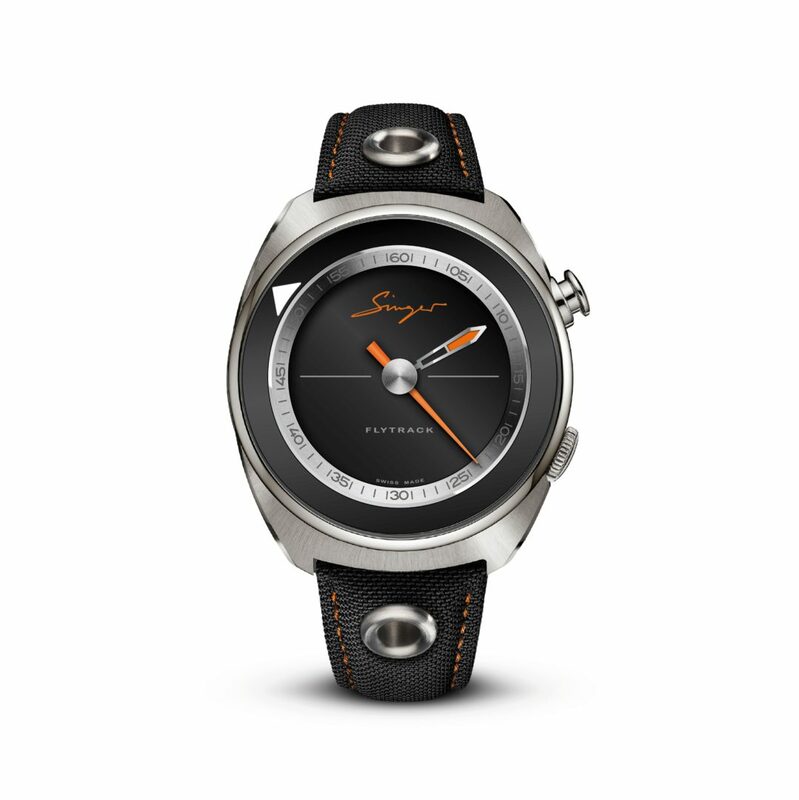 The second piece from Singer: the Flytrack Concept. Finally, I round up the article with the Singer Reimagined Flytrack Concept. Singer Reimagined is a brand that I have constantly raved about. There are a few good reasons for me to do so, although I might be a little bias in this aspect. First, its founder – Rob Dickinson – founded Singer Vehicle Design, which specialises in restomodding classic Porsche 911. Next, their debut piece (Track1) was magical – in terms of finishing and design. Lastly, its ethos of overturning conventions resonates well with me too. The new Flytrack Concept is a strong testament to that. The Flytrack Concept combines both form and functionality. The highlight of the piece perhaps lies in its central seconds hand – in which it acts as a flyback chronograph, as well as a zero-reset for accurate time-setting. The 43mm watch is still a concept piece just yet, although the main Flytrack collection should be launched some time later this year. I will certainly be keeping my eyes peeled on that. I am quite surprised with my selections, in retrospect. I have gone with two classic looking timepieces with the calendar complication, but it is also juxtaposed with three contemporary looking pieces. The Singer and Ulysse Nardin are interesting choices too – for I have selected them based on their horological merits as well, in terms of innovation for the complications. There are definitely many other watches that deserves a spot in the list too. The Laurent Ferrier Bridge is a stunning piece, while the Greubel Forsey Art Piece Edition Historique certainly blew everyone away. Armin Strom is another strong contender too, with its new Dual Time Resonance Sapphire. Maybe selecting five watches is simply not enough. Anyhow, please do share your thoughts on my selection. What are some of the watches that you might have wanted to include in the list? Let us know in the comments section below.